A wonderful accompaniment to hot coffee or tea is a rich coffee cake made with sour cream. This page contains sour cream coffee cake recipes. Moist and feeds many people! This is a Southern cake that gets its name from the sour cream and cinnamon tastes that will sock it to you! Set aside 1 tablespoon cake mix and 1 1/2 cups pie filling. In a mixing bowl, combine eggs, sour cream, water, oil, extract and remaining cake mix and pie filling. 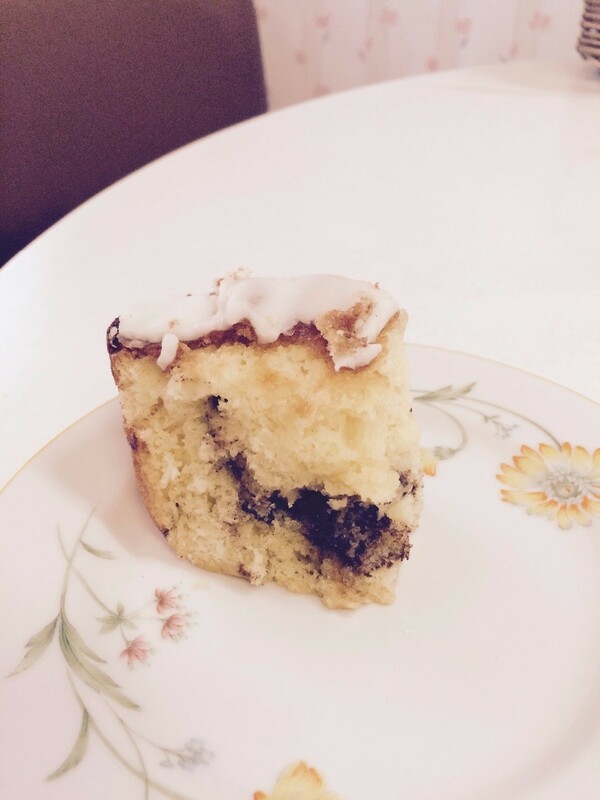 A tasty sour cream coffee cake with a streak of chocolate chips in the middle! In large bowl of electric mixer, combine margarine or butter, sugar and eggs. Beat until mixture is light and fluffy. Blend in sour cream. Sift flour again with soda and baking powder into creamed mixture, add vanilla. Very moist. Instant Vanilla Pudding and Sour Cream added to Hines Yellow Cake Mix. Mix sugar, cake mix, sour cream, oil and eggs. Pour 1/2 of mixture in a greased tube or Bundt pan. In a small bowl, mix brown sugar, cinnamon and nuts. Mix the preceding, except topping, in mixer at medium speed for 5 minutes. Grease a Bundt pan and put 1/2 of the topping in bottom of Bundt pan and the rest in the cake mixture. Mix the cake mix, vanilla pudding, eggs, sour cream, vegetable oil and vanilla together and pour into a greased 9x13 inch pan. Mix the sugar, cinnamon and pecans together and sprinkle over the batter; marbelize with a knife. Cream shortening and 3/4 cup sugar together in bowl. Combine eggs and sour cream. Add to creamed mixture. Sift next 4 ingredients together. Add to creamed mixture, blending well. Stir in vanilla, beating well. Cream butter. Add sugar and beat until fluffy. Add whole eggs and vanilla; beat. Add sifted dry ingredients in thirds alternately with sour cream, beating smooth after each addition. In a large mixing bowl, cream butter and sugar. Add eggs, one at a time, beating well after each addition.combine the flour, baking powder and salt.combine sour cream and vanilla; add to creamed mixture alternately with dry ingredients. Cream sugar and shortening. Add eggs and sour cream, then dry ingredients. Bake in 2 pie pans. Sprinkle crumbs on top. Bake at 350 degrees F until golden brown. Mix sugar, margarine and eggs. Add remaining ingredients. Grease and flour angel food cake pan. Pour in 1/2 batter then sprinkle 1/2 of filling. 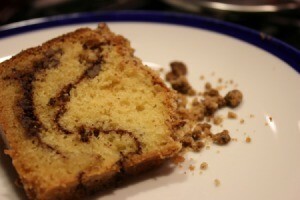 Make your own delicious kosher coffee cake at home. 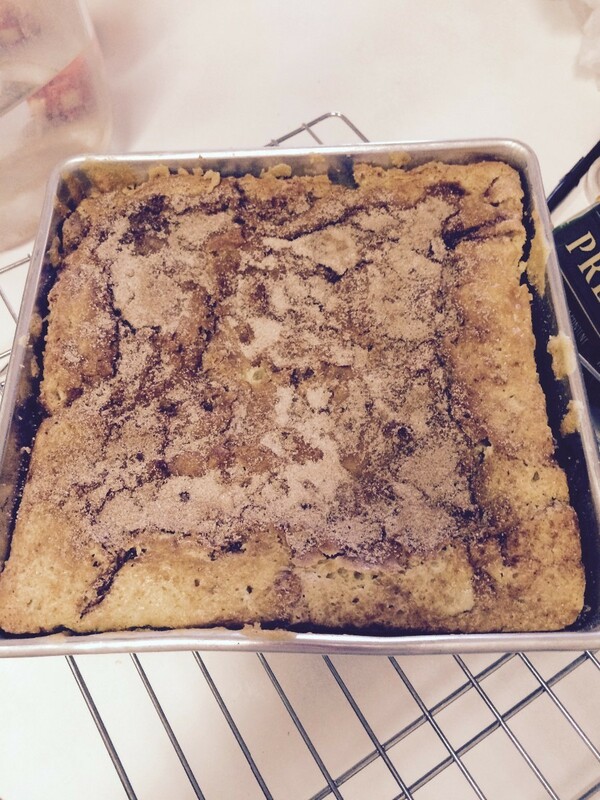 This page contains Jewish coffeecake recipe. 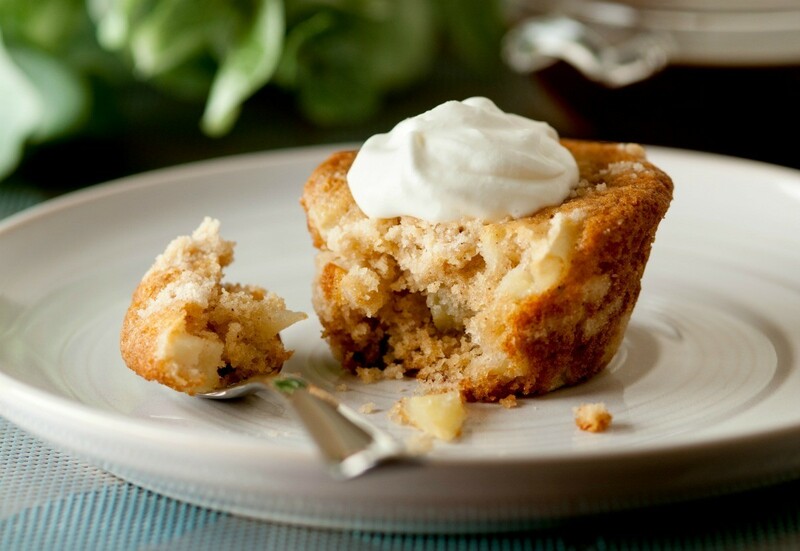 Coffee cake and apple pie make a wonderful combination that just about anyone will love. 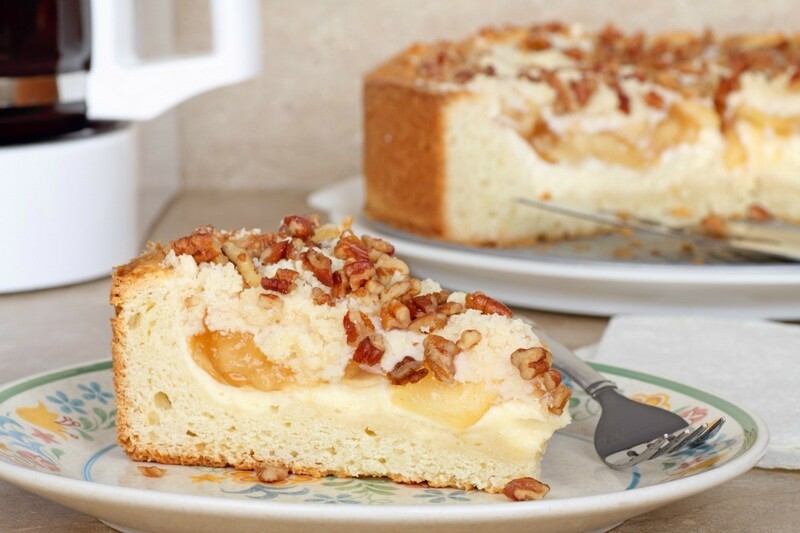 This page contains apple pie coffee cake.